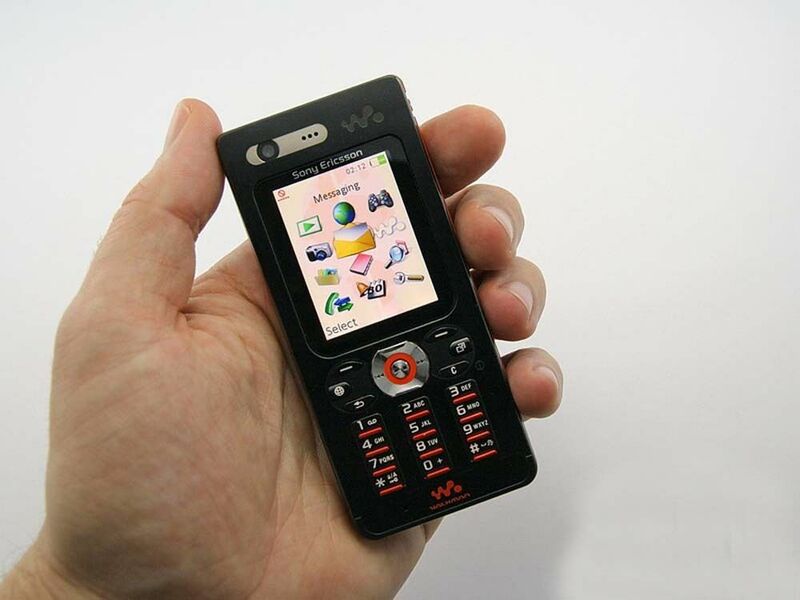 Faithful to the genetics of the series to which it belongs, the Sony Ericsson T715 It stands out or suspended in any of its technical sections, complying with any approved scraping. If I had to highlight something of this terminal, would undoubtedly point to the compact design topped with polished aluminium. 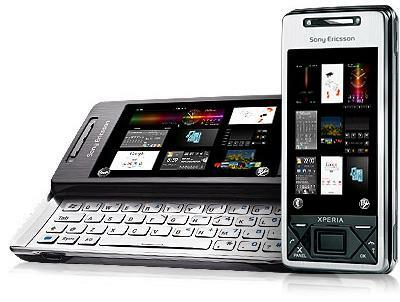 Thus, the Sony Ericsson T715 It is a terminal with sliding keyboard designed to thicken the overcrowded mid-range mobile market and that, like so many others, it will rely on its external appearance to convince still looking for which a device to talk and little else. And is that, saving the exceptions that represent the capacity of geotag photos using triangulation of antennas, the native applications to access Google Maps and Youtube, or right point of connectivity (quad-band GSM, 3G HSDPA in European band and Bluetooth 2.0 stereo), all Sony Ericsson T715 features are the most ordinary. To sample a button: 2.2 inch screen capable of displaying 320 × 240 pixels, 3.1 megapixel camera with fixed focus, but with LED flash and can record video, dependent of microSD card storage capacity and lack of standard audio output (either 2.5 or 3.5 mm) to use the usual multimedia features used by Sony Ericsson (player FM tuner and audio and video, image viewer). It also has USB port, NetFront web browser, compatibility with PictBridge and Exchange ActiveSync and, although it is capable of offering video conferencing, we will have to use the main camera to do so in the absence of a secondary camera. Your battery is also the most conventional, offering a respectable 10 hours of conversation under GSM networks but staying in 4 hours limited to activate the 3G mode. The Sony Ericsson T715 you will arrive at stores during the third quarter of the year, and although for the moment we do not know its price, if we know that it will be available in silver and pink.